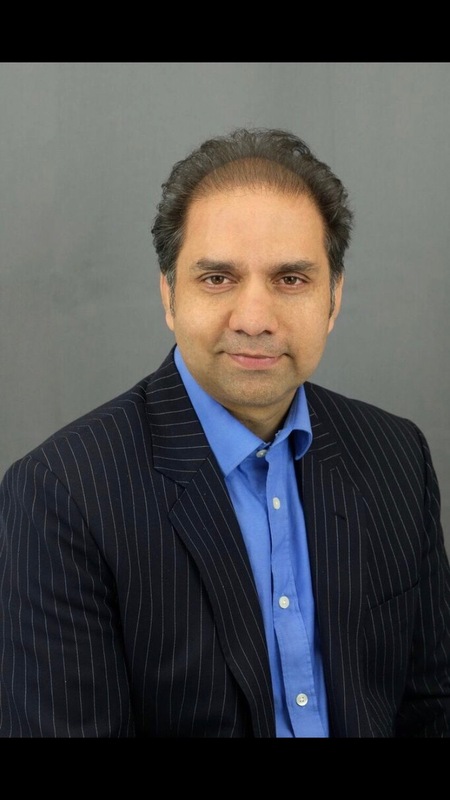 Yousaf Shah is a result oriented spinal surgeon with global professional medical experience, including work in UK, Middle East and Asia. He is a firm believer of good patient-doctor relationship and his ethos is that patients’ full understanding of the disease process and plan of management is vital for their wellbeing and good clinical outcome. After completing his orthopaedic training in the UK, he received his sub-specialty spine fellowship in management of degenerative conditions in Reading and in complex spinal disorders in Oxford, including scoliosis and tumour. He also secured a masters degree in orthopaedic engineering from Cardiff University. He has made various presentations both nationally and internationally and is currently a faculty member of an internationally renowned course for preparation of the FRCS Trauma & Orthopaedic Examination. Besides English, he can communicate in Arabic, Hindi, Urdu and Punjabi languages. He loves composing music and playing table tennis, is happily married and has three children who are a source of immense motivation. Mr Yousaf Shah does not hold a share or financial interest in this hospital, another Nuffield Health hospital or the company. Mr Yousaf Shah does not have a share or financial interest in equipment used at this hospital or another Nuffield Health hospital. Mr Yousaf Shah does not hold any paid advisory role(s) at this hospital or on behalf of Nuffield Health.